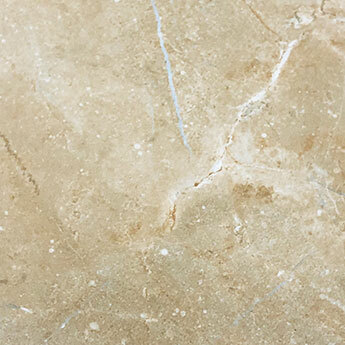 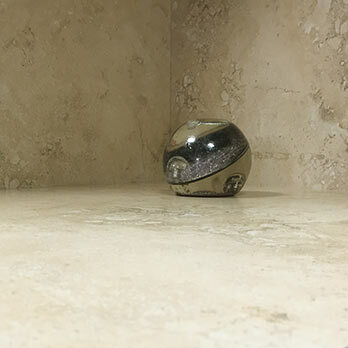 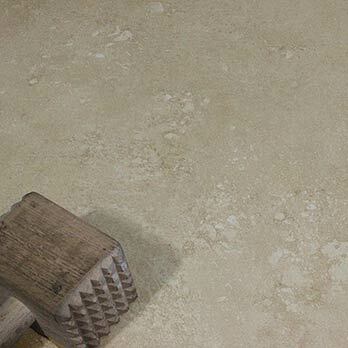 Comprising of a cream colour and Travertine Effect pattern, these porcelain tiles provide walls and floors with a timeless natural stone appearance. 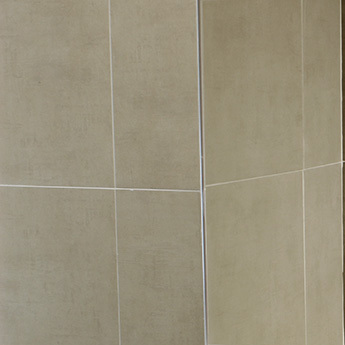 The neutral cream colour is ideal for a modern bathroom or kitchen layout. 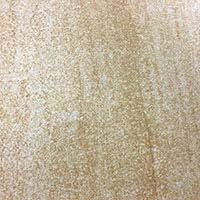 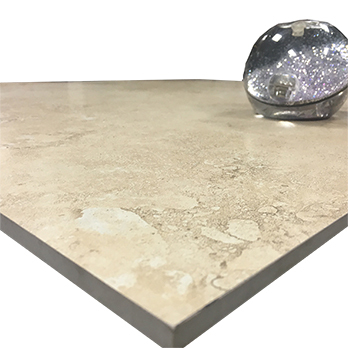 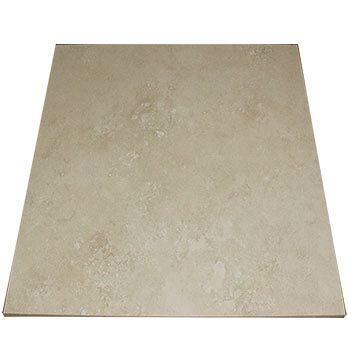 The versatility of these cream matt porcelain tiles means they are acquired for a vast array of projects. 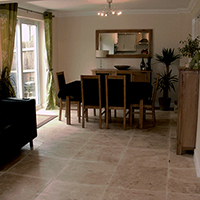 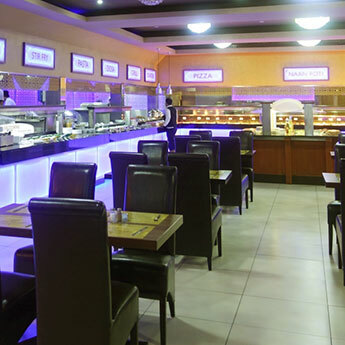 The matt finish complements the look superbly and also provides a high level of slip resistance on floors. 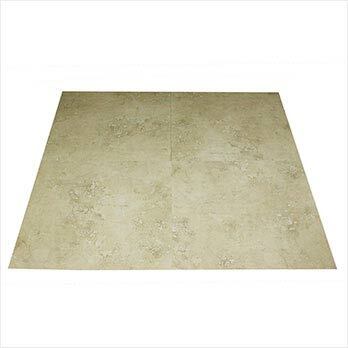 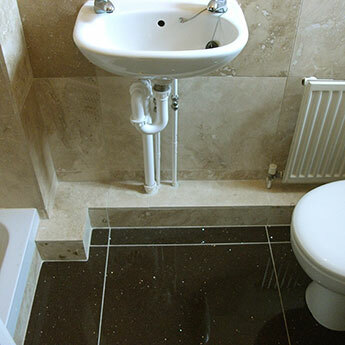 These porcelain tiles will fit superbly within a vast array of home designs throughout your home. 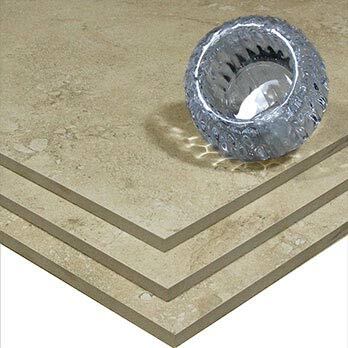 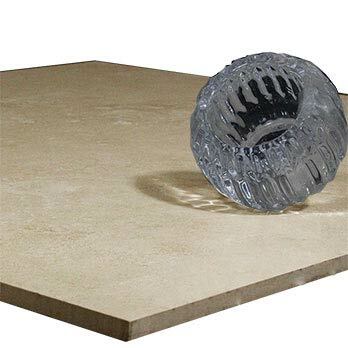 In living areas and conservatories you can use Electric Underfloor Heating Mats with these Light Travertine Effect Porcelain Tiles.